Got a craving for a snack that will fill you up and satisfy the sweet tooth? 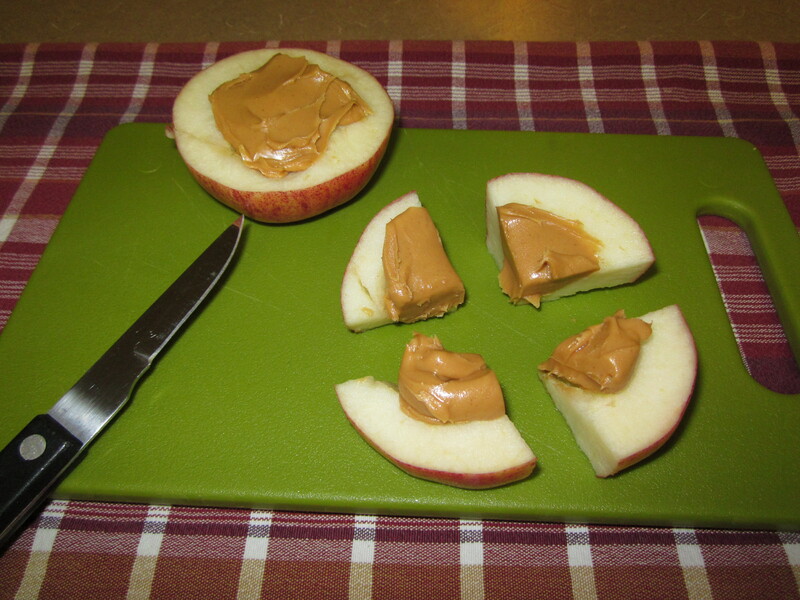 All you need is an Apple and peanut butter. The kids will love it too!